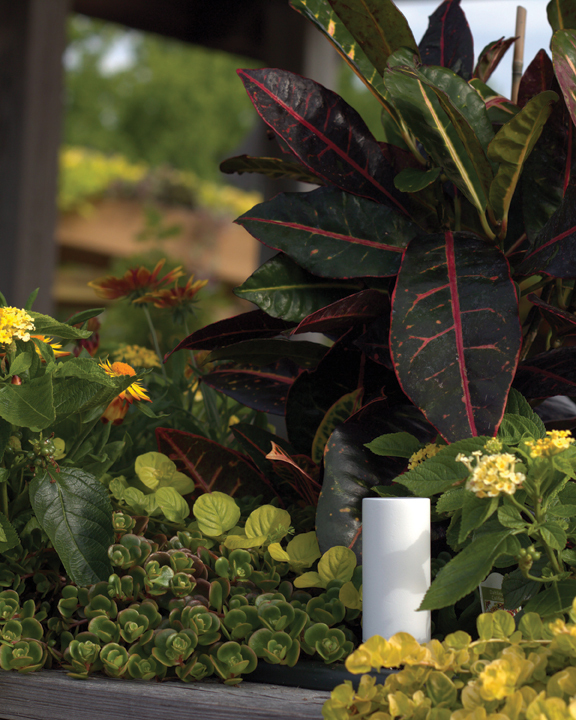 Bring technology into your landscape with these innovative products that will make tending to your garden a little easier. Rapitest 4-Way Analyzer, by Luster Leaf. Digital one-outlet hose faucet timer, by Orbit. Since 2006, the United States honeybee population has drastically declined due to the overuse of chemicals, mites and environmental issues. Honeybees pollinate 30 percent of all flowering vegetables and fruits. 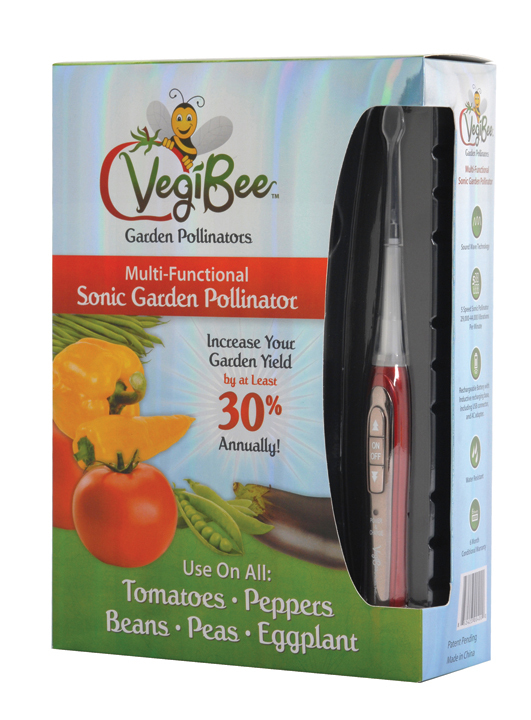 St. Louisan Bill Whaley created the VegiBee pollinators to assist food gardeners struggling with their yield. The VegiBee allows the gardener to manually extract and collect the excess pollen from the flower, which is then used to manually pollinate all of the flowers on the plant. 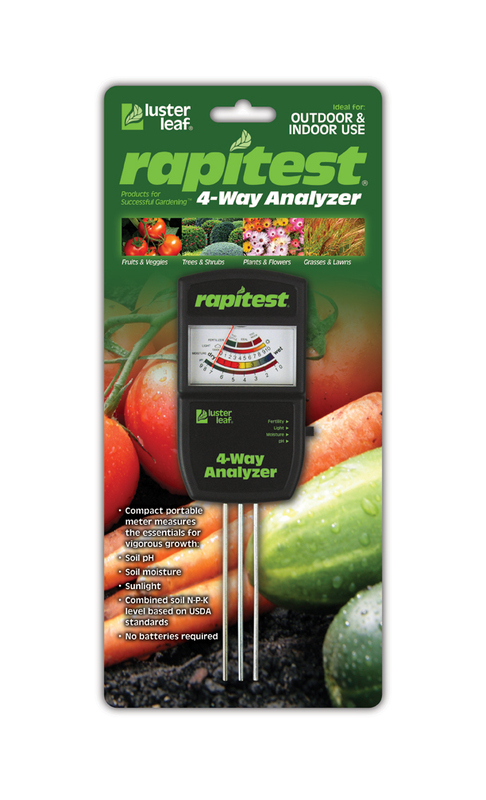 The Rapitest 4-Way Analyzer uses three probes in one meter to measure sunlight, soil pH, moisture and combined nitrogen, phosphorus and potash levels in your plants. Also included are a pH preference list, moisture guide and sunlight chart. To create a successful garden, you need to create the most ideal environment for your plant. The Rapitest Analyzer will help you achieve a balanced environment. Watch your garden grow, literally! 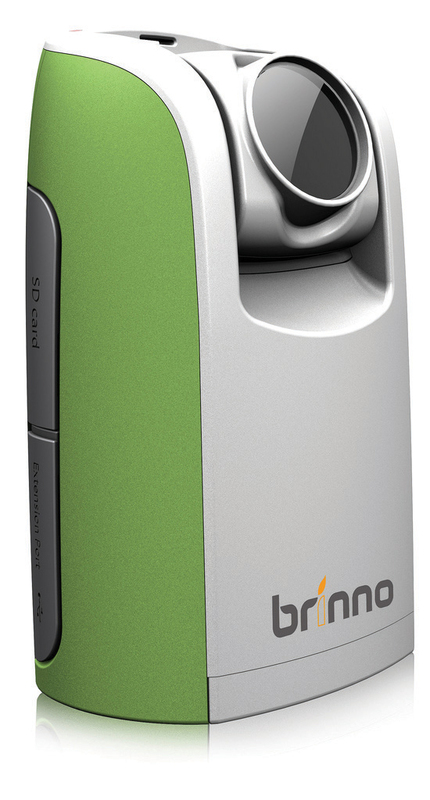 The TLC200 camera by Brinno is a time-lapse camera that captures images at different intervals. Simple to use, you set your camera in the correct place, set the time interval and let the camera capture the rest. A weatherproof case is also available if you are placing the camera in your garden. Equipped with Bluetooth Smart technology, the Flower Power plant sensor keeps you in touch with your indoor and outdoor plants. The device measures sunlight, water, fertilizer and temperature. Simply connect the device to an iOS device and start tracking your plants' conditions. A comprehensive plant database helps you determine what to plant. 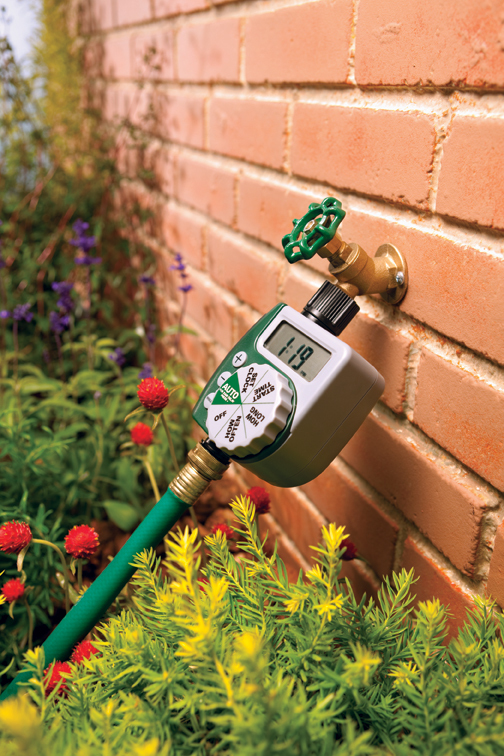 Turn your hose faucet into a programmed sprinkler system in minutes with the Orbit digital hose faucet timer. The device is simple; just set the timer and go. The timer has the option to water from one to 240 minutes with a frequency of every six hours up to every seventh day. A rain delay for water conservation is also a feature. You even can water manually without interrupting the programming. Don’t worry about dead plants or a soggy, over-watered lawn anymore. 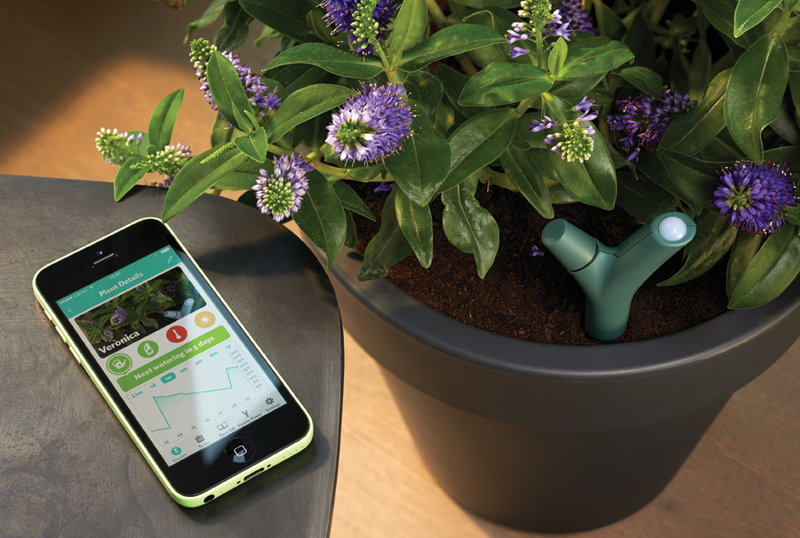 Monitor the watering needs of your lawn, garden and houseplants with PlantLink. The PlantLink uses an electrical resistive method to measure the moisture levels in the soil. After placing the link in the soil next to your plants or lawn, set up your device through the PlantLink website. The device will measure and transmit information about the amount of water in the soil to the website where your watering schedule updates. You can receive notifications letting you know when watering is need.